A couple of years ago I read that Tom Cruise washes his hair with a shampoo where the main ingredient is banana. And that was the source of his healthy locks. Let's face it, he does have amazing hair (watch the third instalment of Mission Impossible 3 and you'll know exactly what I mean, or any of his movies where his character sports shoulder length hair). I wondered where I could purchase the banana based shampoo and I never ended up finding it. Fast forward to 2014 and half the magazines (print and online) featured how bananas were one of the best ingredients not only for the health but also for face and body care. There were home-made face masks, banana smoothies, banana hair masks and almost every other beauty recipe you could think of. While I tried the banana hair mask, I vowed not to resort to a home-made hair cleanser again. Because I had proper chunks of banana still in my hair (the recipe called for it, quit judging me). I had to wash my hair thrice and use a fine-toothed comb to get rid of all the banana in the hair. The end result was great, considering I used the mask only once. It de-frizzed my hair and softened it as well. I also happened to try the banana face mask and of course, its moisturising properties kicked in with the first use. I was uber excited when I actually found a banana based face mask that I wouldn't have to concoct at home! 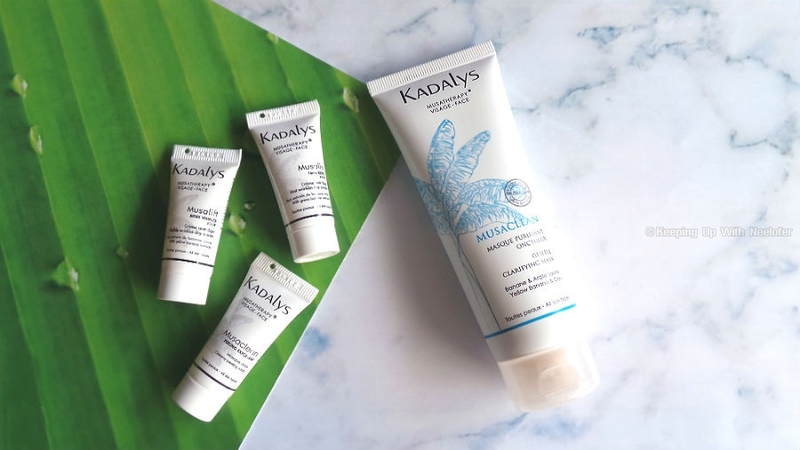 Say hello to a new French brand I discovered- Kadalys's Musaclean Gentle Clarifying Mask. Can you say banana power? The anti-ageing face mask's core ingredient is straight from the banana tree and helps replenish and soothe the skin whilst vacuuming out the impurities within the pores through clay. The product has a slight pleasant fragrance, but nothing too overwhelming. 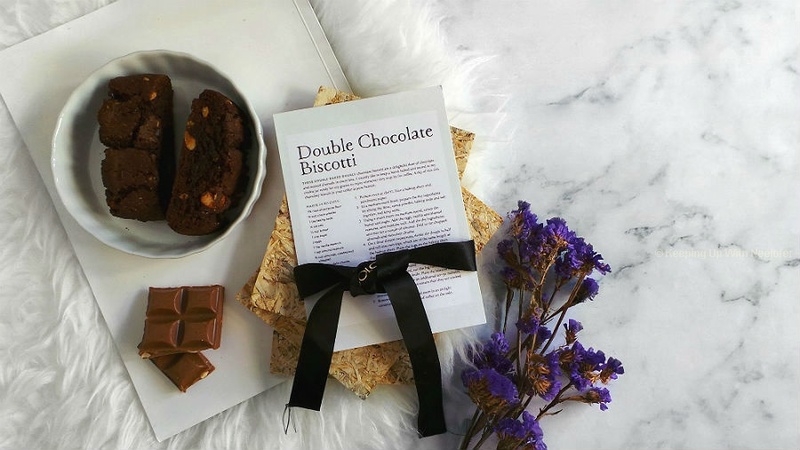 The smooth and creamy consistency helped the mask glide onto my skin easily. I waited for 20mins before it started to dry and washed it off. My skin was softer and smooth with the first use. I've used this mask a total of 5 times ever since I got my hands on it and every time I use it, I notice the standard softness but also skin that subtly glows and is well moisturized. If you read my blog often, you'll realize I whine about the dry spots on my face I experience through different seasons. These spots have been kept at bay post using the mask. I genuinely love this mask and more so because of bananas. I've witnessed the effect a banana and honey home-made mask has on the skin and can only anticipate what added clay and jojoba can do. A little goes a long way so you won't end up with an empty tube any time soon (unless, you use this everyday which isn't really recommended). Kadalys Musaclean Gentle Clarifying Mask has my seal of approval. I use it twice a week (at times thrice) and can't recommend it enough for anyone either looking for a new mask or wanting a squeaky clean, glowing complexion. It sits with my existing skin-care arsenal and is one of my favorite go-to masks! Let me know if you've discovered a mask you love!